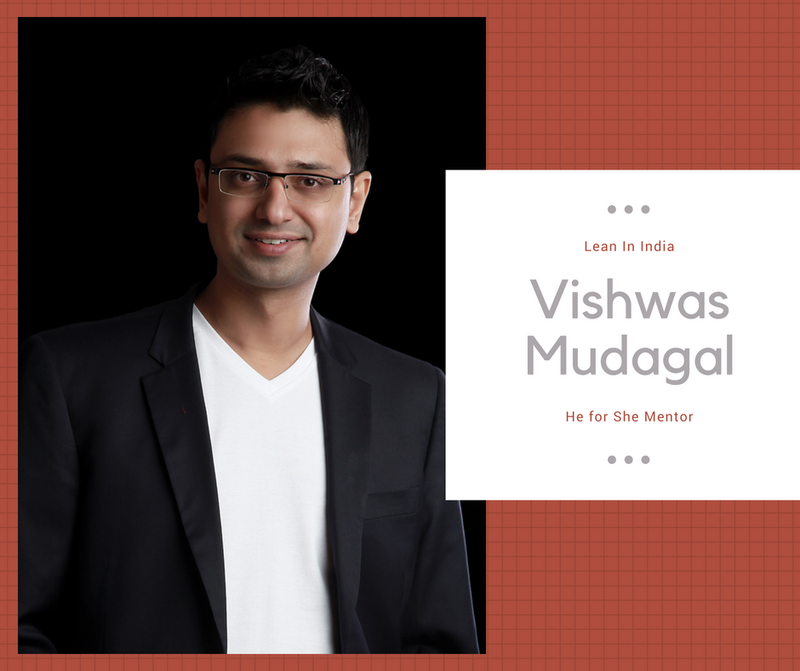 I’m proud to announce that I will be joining Facebook COO Sheryl Sandberg’s Lean In – He For She Program in India as a Mentor & Executive Committee Member. This initiative is close to my heart because women development across the cross-section of the society has been one of the key areas where I want to bring a change. In this direction, I truly believe male inclusion in women development is critical. With this initiative, I look forward to working with Sheryl Sandberg and her team at Lean In India to help men promote gender equality. At home and at work, it will involve equal partnership. Men have an important role to play in reaching equality & everyone benefits when they do. Children with involved fathers are happier, healthier & more successful. Couples who share responsibilities have stronger marriages. Diverse teams & companies produce better results. Leaning in is not just the right thing to do, it’s the smart thing to do. I’m proud to be a ‘Male Champion of Diversity’ & would like every man to work towards GenderEquality. Looking forward to your support!